Heard that song ‘Knock on Wood‘? 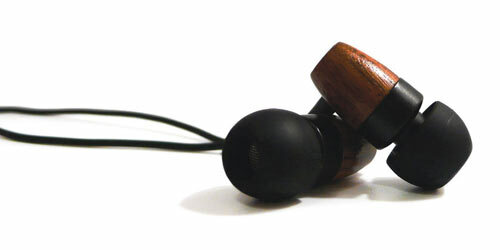 Sorry, lame attempt at a joke to introduce these eco-friendly wooden earphones. 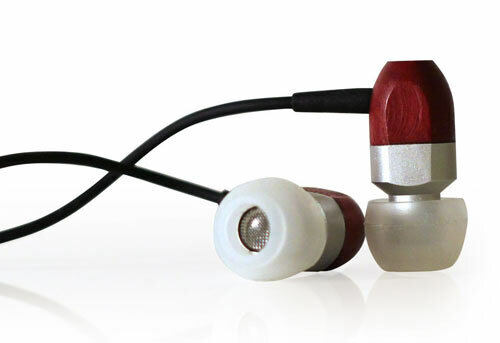 Created by Thinksound, the earphones are made from wood, PVC-free cables, minimal plastics and bleach-free recycled packaging materials. It’s also worth noting that an audio engineer and the creative director of a large audio company are behind Thinksound, so you’ll get crystal-clear sound when next listening to Amii Stewart (or any other music you choose). Sounds good! Thinksound ear buds range from US$74.99 – US$99.99 and are available directly from Thinksound who ship to Australia by arrangement.